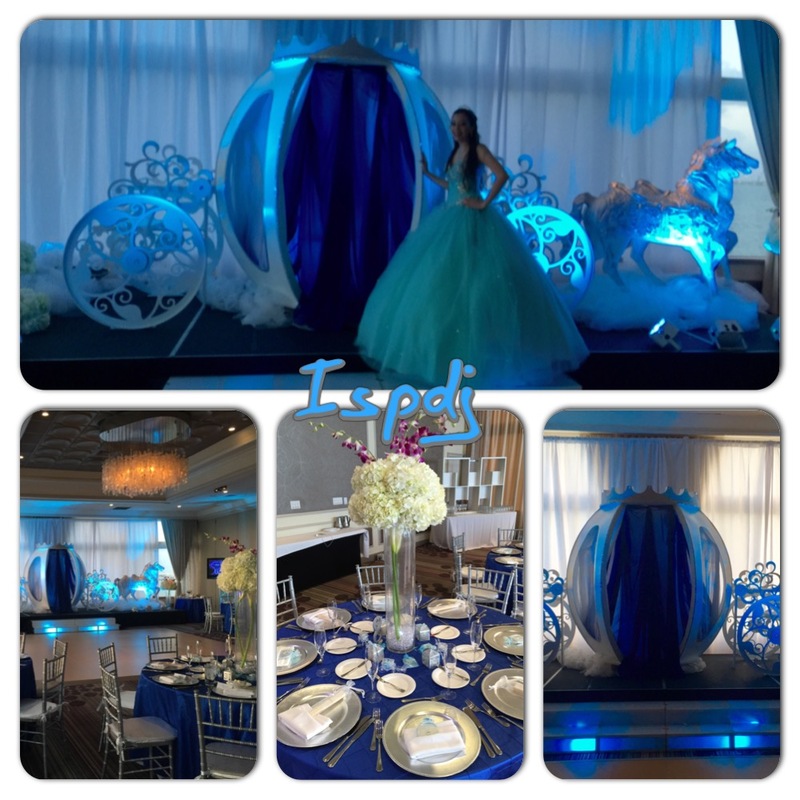 A Fairytale Quinces at the Rusty Pelican for Princess Shirley Garcia. 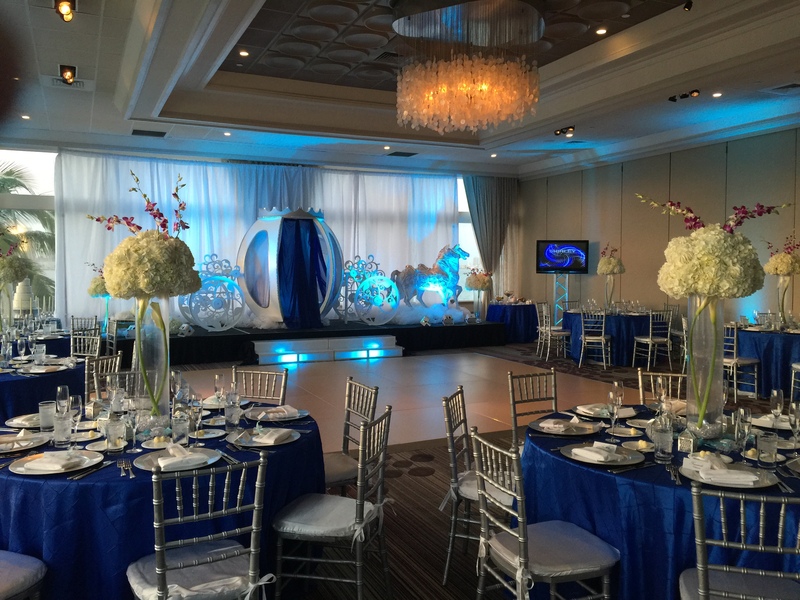 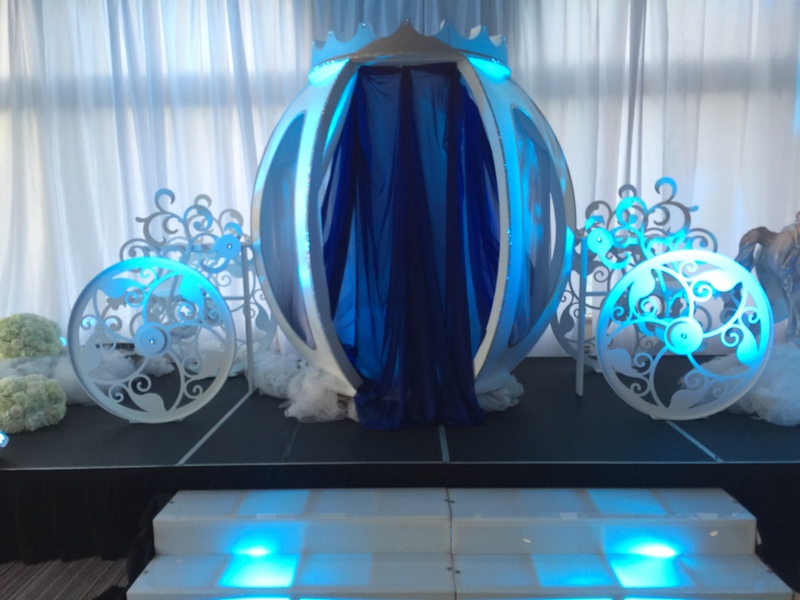 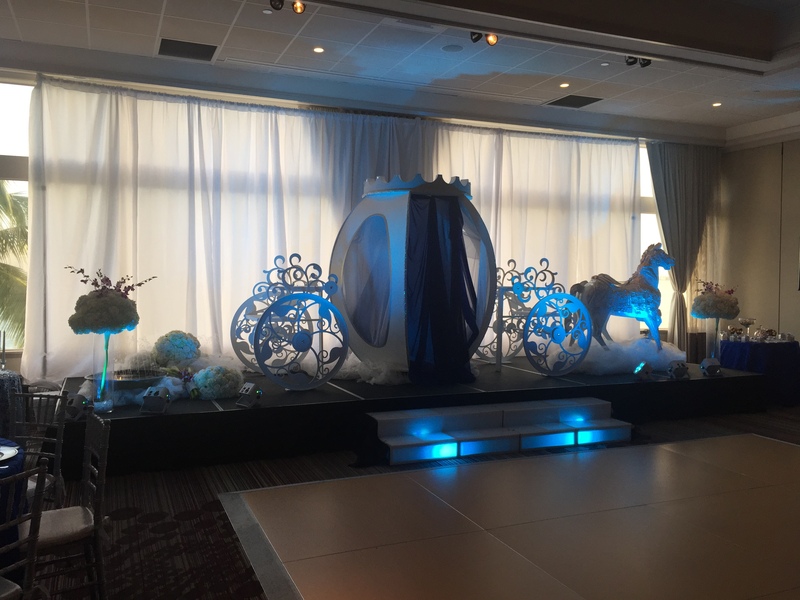 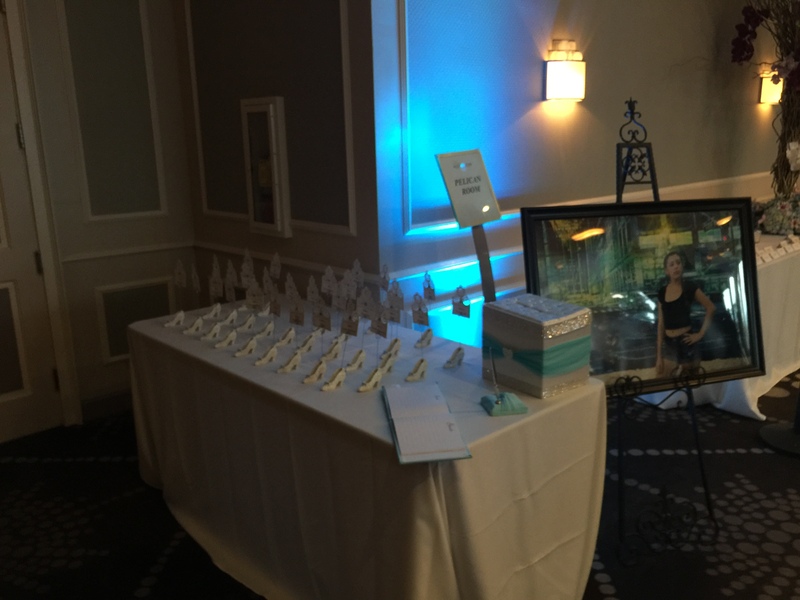 Isp Djs DecoratedShirley Garcia ” Cinderella Themed Quince’s . 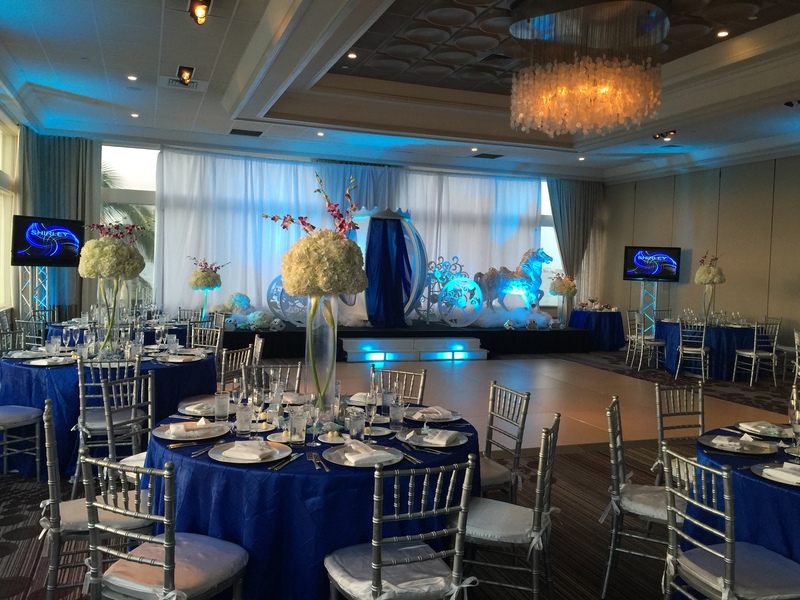 We debuted or Cinderella Carriage with Horses and flowers at beautiful Rusty Pelican in Key Biscayne. 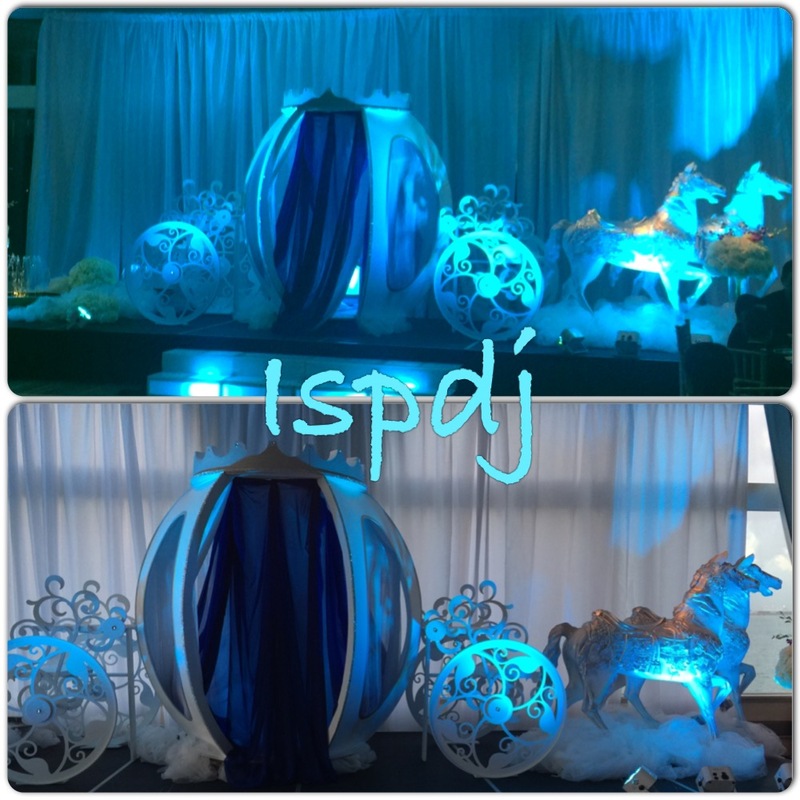 Infinity Sound Productions Stages, (ISP) did the Djing, Master of Ceremonies,. 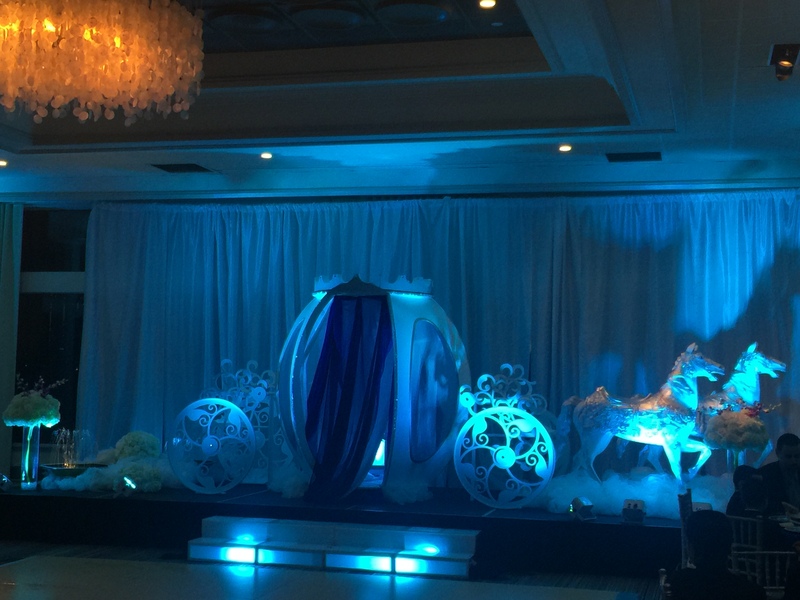 Stage, Lighting, Effects, Linens, Centerpieces, Charger plates, and Custom Carriage . 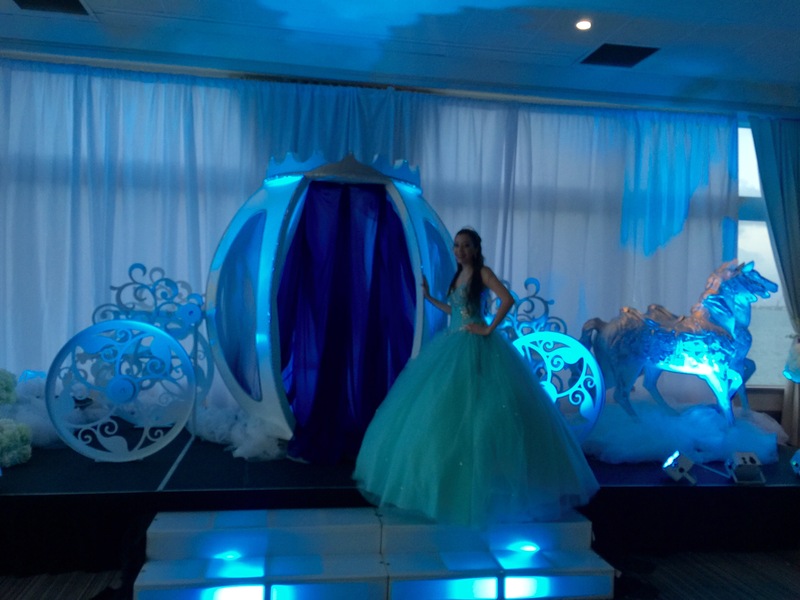 Ispdjs offers a wide variety of services for quinceañera themes. . 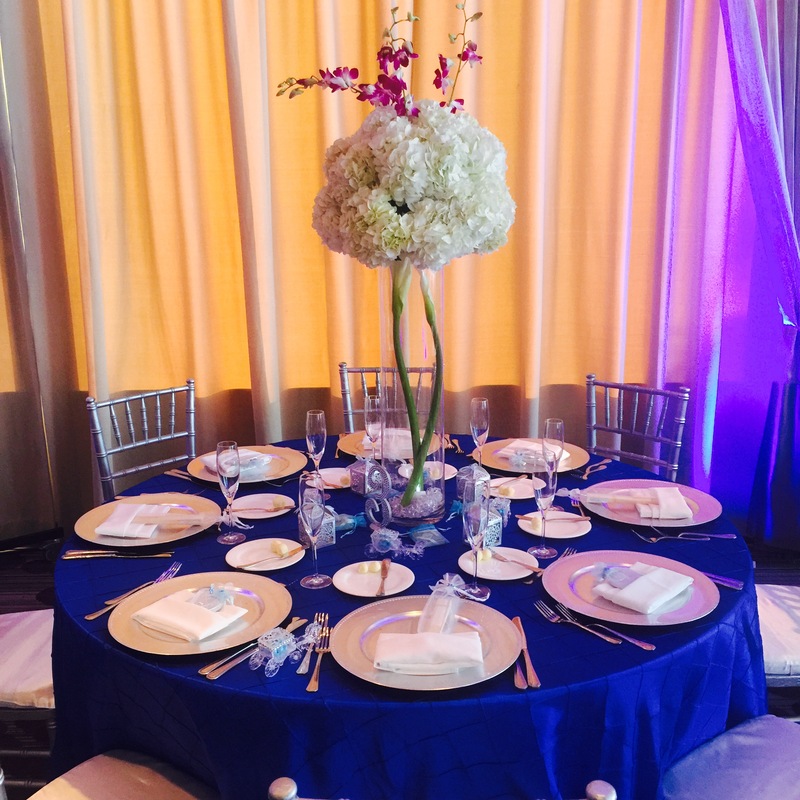 Check out all of pictures in our galleries.